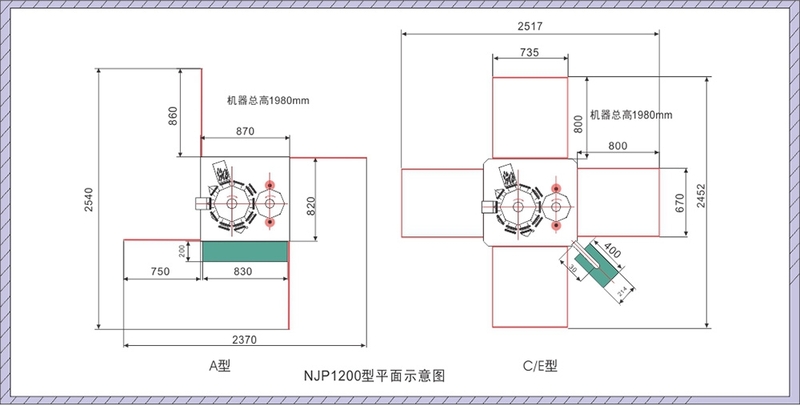 1.The patented fully closed design of the turntable solves the inconvenience of dismantling and cleaning the moulds and the problem of adjusting mould precision. 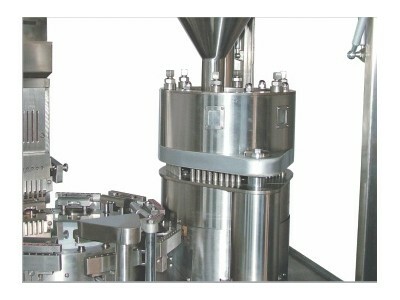 2.The dose adjusting device adopts patented stand adjusting technology,which enables a fine-tuning of doses without stopping the machine. 3.The station adopts the lower cam structure which has good lubrication results and low degree of wear and can prolong the service life of the parts. 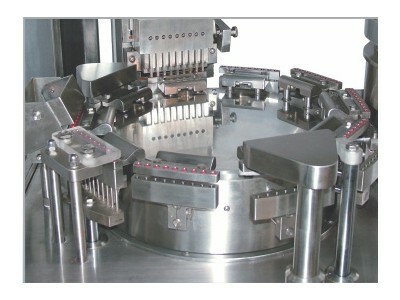 4.The safe and advanced microcomputer control technology improves the automation control level in the production process. 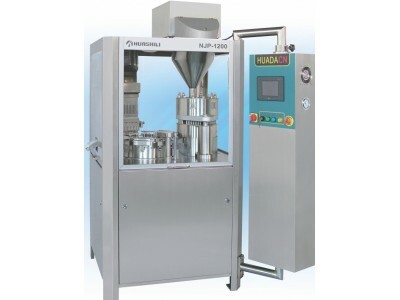 The powder feeding device which can add supplements automatically keeps the materials in the storage room to a fixed height and ensures the accuracy of dosing. 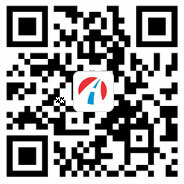 5.The imported motor,electrical appliance and bearings make the controlling and transmission system much more stable in performance. 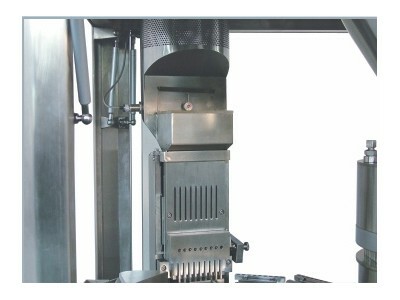 6.Based on years of manufacturing experience, the machine is ensured of no dead angles in the two ends of every set of mould holes on the dosing disk, which further improves the accuracy of dosing.